North Park is moving up North! 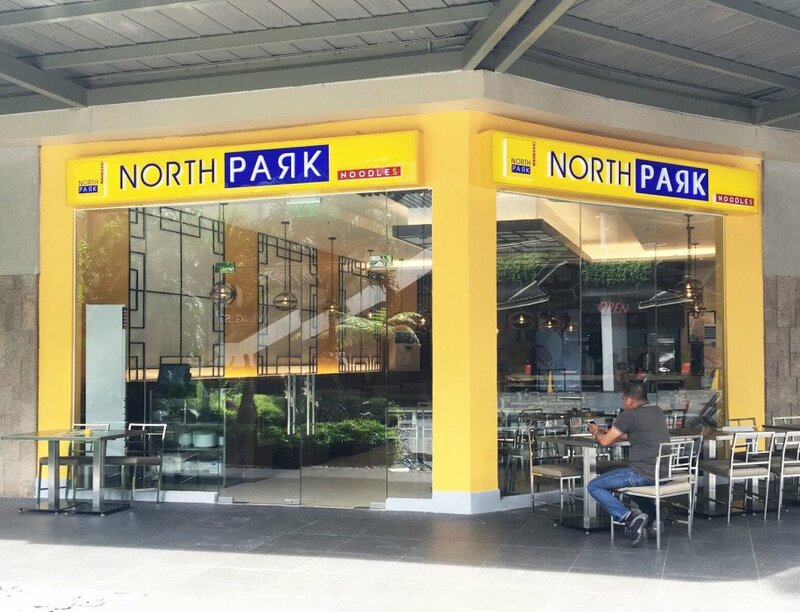 Visit North Park’s 30th branch at Ayala Fairview Terraces, Quezon City. Conveniently located at the Ground Floor Central Garden, shoppers will easily find their way toward the savory aroma of Chinoy comfort food during their shopping breaks. Families gather here to celebrate different occasions – birthdays, graduations, anniversaries, or even just a perfect test! 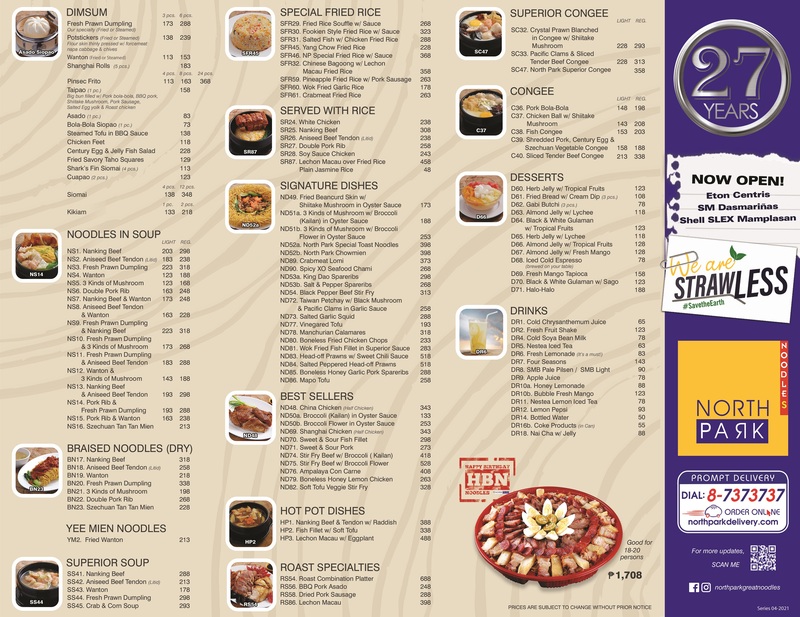 The branch is also open beyond mall hours to accommodate late night shoppers who want to grab dinner before heading home.